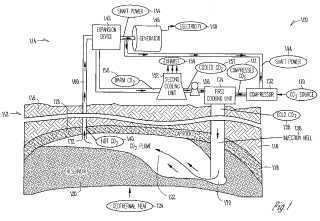 Novel carbon dioxide-based geothermal energy generation systems, i.e., carbon plume geothermal (CPG) systems, and methods are provided. With the novel systems and methods described herein, geothermal energy can now be provided at lower temperatures and at locations other than hot, dry rock formations, without negatively impacting the surrounding area through use of large-scale hydrofracturing. Use of a carbon dioxide-based geothermal system further provides a means for sequestering and storing excess carbon dioxide, rather than having it released to the atmosphere.